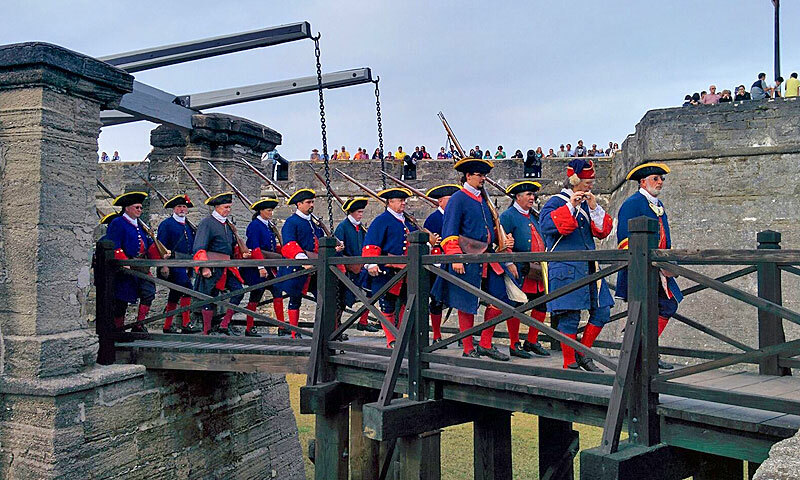 In celebration of National Park Service Week, the Castillo de San Marcos offers free admission on Saturday, April 20, 2019. National Park Week is April 20 through 28, 2019, and the Park Service encourages everyone to come explore the national parks, where special activities will be taking place all week. 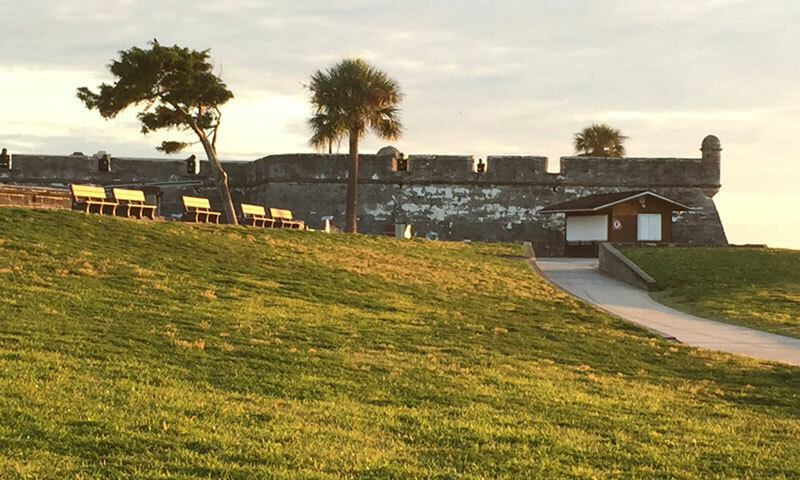 On the first day of National Park Week (April 20, 2019), the Castillo de San Marcos will offer free admission during the day. The evening Castillo by Candlelight Tour will also be free, but reservations are required. 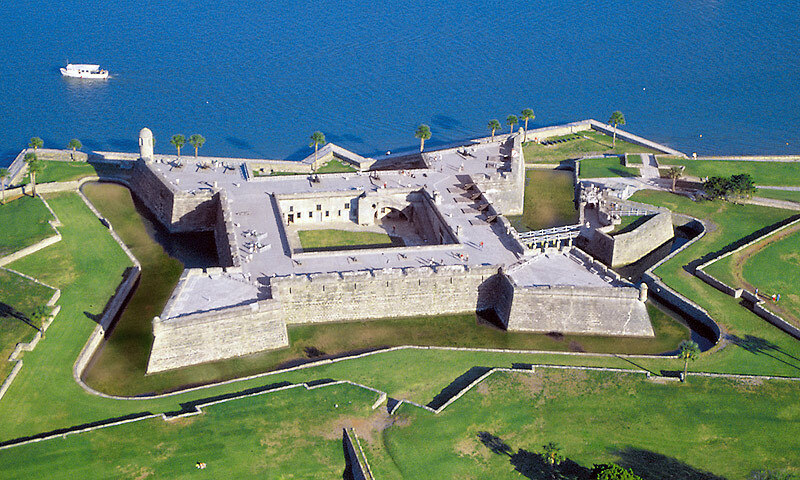 About the Castillo: The Castillo de San Marcos is the oldest masonry fort in the continental United States. 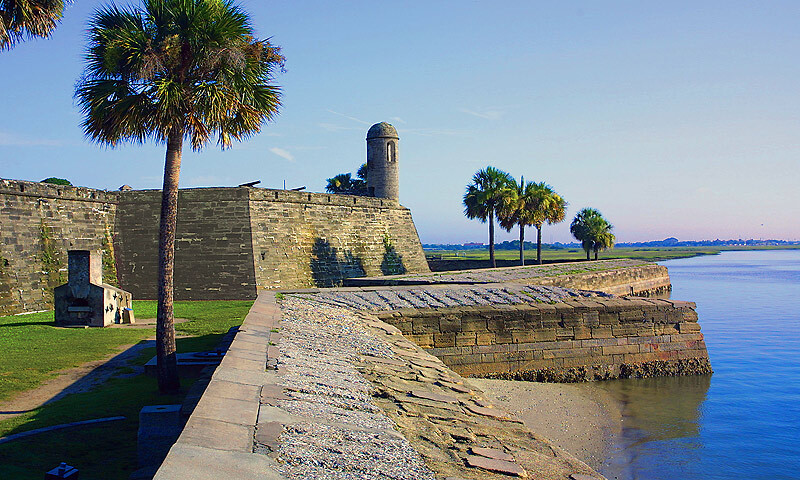 It is a large Spanish stone fortress built to protect and defend Spain’s claims in the New World. It’s a National Monument and, at over 315 years old, it’s the oldest structure in the entire city. Visitors will find plenty to explore, from the numerous rooms that once housed soldiers and prisoners of every era to the large interior courtyard and gun deck which offers a great view of the city. Admission: FREE on Saturday, April 20, 2019. Visitors must stop first at the ticket booth, where free tickets for admission will be available. When: National Park Week is April 20 through 28, 2019. Free admission on Saturday, April 20, from 8:45 a.m. to 5:15 p.m. Last entry is at 4:45 p.m. Please call (904) 829-6506 for more details or visit here.